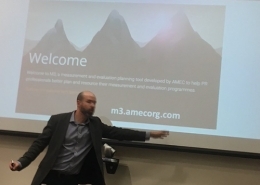 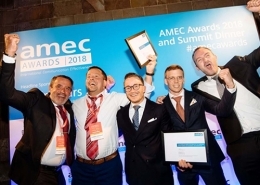 The 2019 AMEC Elections process is now closed results can be found here. 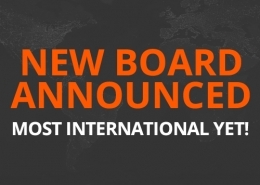 AMEC International Board Elections CLICK HERE for all Election details. 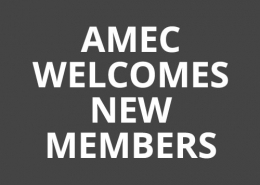 AMEC Chapter Co-chair Elections CLICK HERE for all Election details.